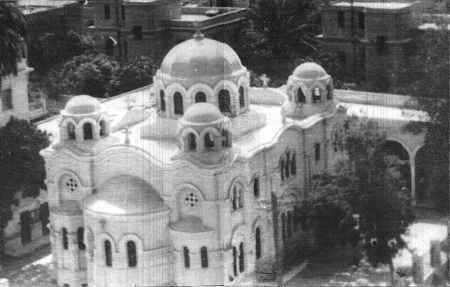 Photo of Virgin Mary Coptic Orthodox Church in Zeitoun, Cairo, Egypt. surrounded by four smaller domes, each of them is raised 9 meters above the ground. over the church named after Her in Zeitoun. 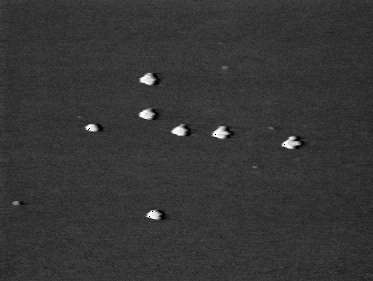 seven of them in the formation of a cross. 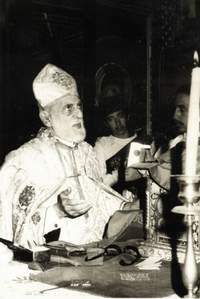 His Holiness Pope Kyrillos VI (Cyril VI) entrusted a committee of high rank priests and bishops to investigate the apparitions, and on Saturday, May 4, 1968, the Coptic Orthodox Church officially confirmed the apparitions after thorough investigation (see official report below). His Holiness Pope Kyrillos VI also assigned the responsibility of documenting the apparitions and accompanying miracles to a special committee headed by Anba Gregorios, bishop of postgraduate studies, Coptic culture and scientific research. in Her arms over St. Mary Coptic Orthodox Church, in Zeitoun, Egypt. The apparitions were also approved by the local Catholic Patriarch, Cardinal Stephanos I (Stephen I), who stated that the apparitions of our Lady at Zeitoun were beyond any doubt and were seen by many of his trustworthy Coptic Catholic children. Father Dr. Henry Ayrout, the rector of the Catholic Collège de la Sainte Famille (Jesuit order) in Cairo also declared his acceptance of the miraculous apparitions of Virgin Mary, saying that whether Catholic or Orthodox, we are all Her children and She loves us all equally and Her apparitions at the Zeitoun Coptic Orthodox Church confirmed this notion. Rev. Dr. Ibrahim Said, head of all Protestant Evangelical Ministries in Egypt at the time of the apparitions, affirmed that the apparitions were true. Catholic nuns from the Sacré-Coeur order also witnessed the apparitions and sent a detailed report to the Vatican. 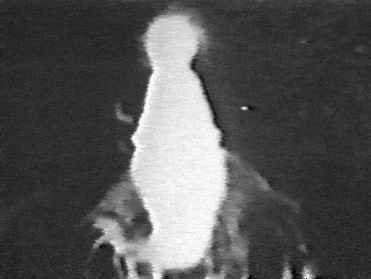 On the evening of Sunday, April 28, 1968, an envoy from the Vatican arrived, saw the apparitions and sent a report to His Holiness Pope Paul VI of Rome. over the church named after Her in Zeitoun, Egypt. 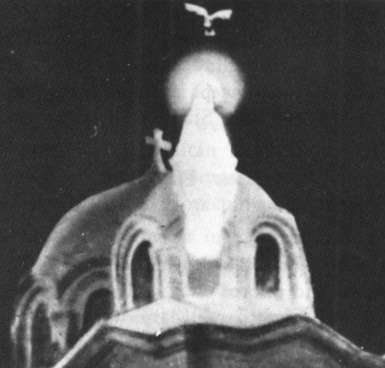 Since the evening of Tuesday April 2, 1968 (the 24th of Bramhat, 1684 A.M.), the apparitions of the Holy Virgin Saint Mary, Mother of Light, have continued in the Coptic Orthodox Church named after Her in Zeitoun, Cairo. 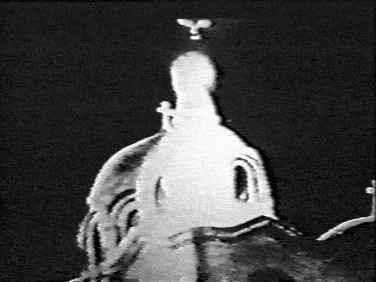 The apparitions occurred on many different nights and are continuing in different forms. The Holy Virgin Saint Mary appeared sometimes in full form and sometimes in a bust, surrounded with a halo of shining light. She was seen at times on the openings of the domes on the roof of the church, and at other times outside the domes, moving and walking on the roof of the church and over the domes. When She knelt in reverence in front of the cross, the cross shone with bright light. Waving Her blessed hands and nodding Her holy head, She blessed the people who gathered to observe the miracle. 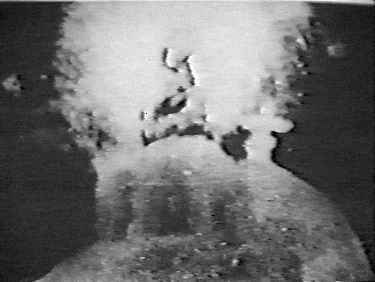 She appeared sometimes in the form of a body like a very bright cloud, and sometimes as a figure of light preceded with heavenly bodies shaped like doves moving at high speeds. 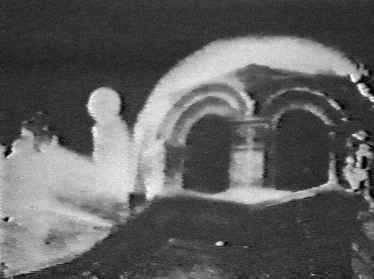 The apparitions continued for long periods, up to 2 hours and 15 minutes as in the dawn of Tuesday April 30, 1968 (the 22nd of Barmouda, 1684 A.M.), when She appeared continuously from 2:45 am till 5:00 am. Thousands of people from different denominations and religions, Egyptians and foreign visitors, clergy and scientists, from different classes and professions, all observed the apparitions. The description of each apparition as of the time, location and configuration was identically witnessed by all people, which makes this apparition unique and sublime. Two important aspects accompanied these apparitions: The first is an incredible revival of the faith in God, the other world and the saints, leading to repentance and conversion of many who strayed away from the faith. The second are the numerous miracles of healing which were verified by many physicians to be miraculous in nature. The Papal Residence has thoroughly investigated the apparitions and gathered information by way of committes of clergy who have also witnessed the apparitions by themselves and recorded everything in reports presented to His Holiness Pope Kyrillos VI. By issuing this statement, the Papal Residence declares, with full faith and great joy and humility of a thankful heart, that the Holy Virgin Mary, Mother of Light, appeared in clear forms on many different nights, for periods of variable length, lasting on occasions more than 2 continuous hours, starting on the eve of Tuesday April 2, 1968 (the 24th of Bramhat, 1684 A.M.) and up till now (the date of the report) in the Coptic Orthodox Church named after Her in Zeitoun, Cairo. It is historically proven that the location of this church in Tumanbay street, in Zeitoun quarter, on the way to El-Matarya, Cairo, is on the path taken by the Holy Family when visiting Egypt. May God make this miracle a symbol of peace for the world, and a blessing for our nation as it has been prophesized: "Blessed be Egypt My people." transfigured in Her full body. 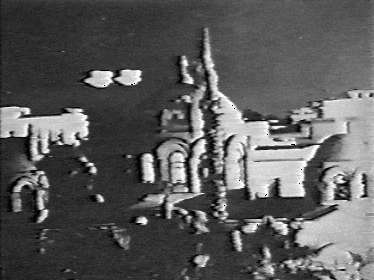 "Official investigations have been carried out with the result that it has been considered an undeniable fact that the Blessed Virgin Mary has been appearing on Zeitoun Church in a clear and bright luminous body seen by all present in front of the church, whether Christians or Moslems."